Welcome to Windsor Self Storage! Located on Main Street (State Hwy 392), Windsor Self Storage is the ORIGINAL storage facility located minutes from any home or business. 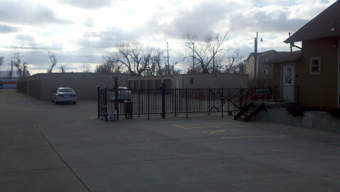 We are a Self-Storage location in Windsor, CO, providing self-storage solutions to fit your needs. Convenient, Accessable, Affordable are WHY you use Windsor Self Storage. 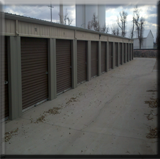 Windsor Self Storage has sizes of storage units to fit YOUR budget, or YOUR storage needs. We have sizes ranging from 5x10 (for those small storage needs, like business files or small dressers and boxes) to 10x20 (for those large items, or if you just have too much stuff to store at your own home!) Click here to see the many storage units that we offer to help YOU get uncluttered! Storage Units to Fit My Needs, Now! Windsor Self Storage has storage units to fit whatever you need to store! We have sizes from 5x5 to 10x30. Do you need it now?. Click here for more info and to request a quote! Contact us for specials! Are you looking for a 5x10, 10x10, 10x15, or 10x20 unit? Call us or request a quote for details on our current specials! Seasonal Discounts Do you need a 5x10 unit for seasonal use? We have seasonal discounts on this size! Request a quote or call us to find out more on how you can SAVE!